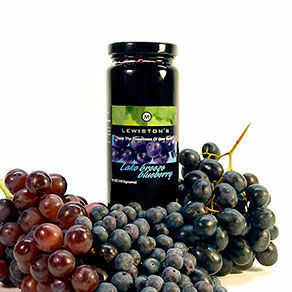 The blending of the Western New York Catawba grape with the Southern Tier berries is both unique and delightful. 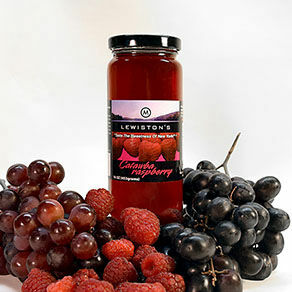 The Catawba’s rose qualities and the red raspberries natural tartness are in full harmony in contrast to the typical jellies that are sold. It is crisp and creative! The raspberries are harvested and squeezed at the peak of their ripeness to capture the goodness of this rare fruit, only available two weeks in July and in early fall in western New York. The Catawba grape is used in Champagne and in sparkling wines. 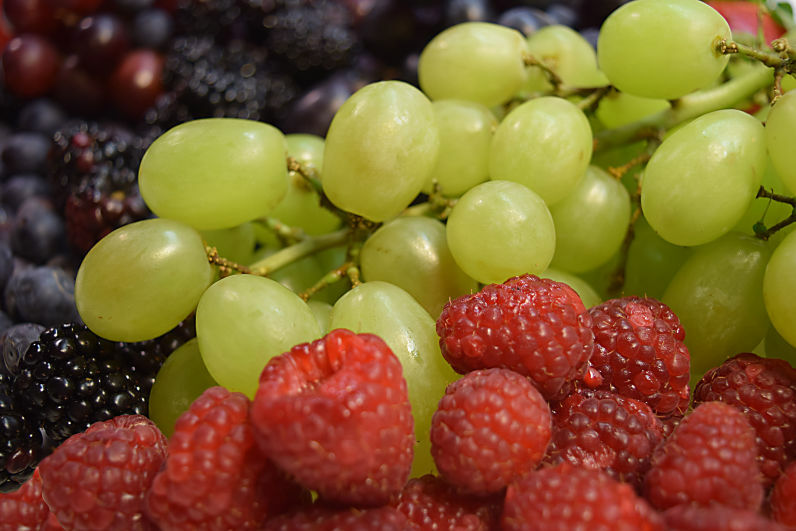 It is creatively used here in combination with the berry and showcases this under utilized grape that is traditionally the last grape to be picked because of its heartiness. The addition of white concord juice rounds out a creative and tasty jelly. 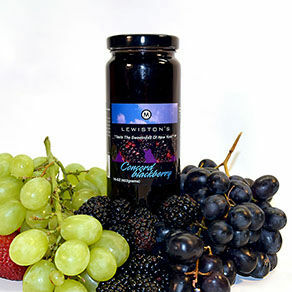 Concord grapes are a staple in the Western New York. 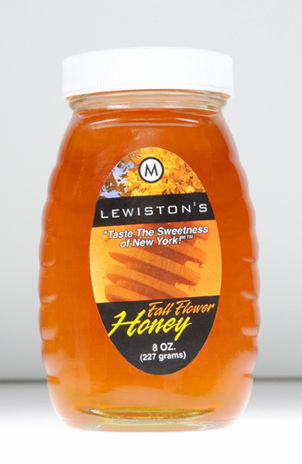 They yield a thick rich syrup loaded with natural flavor. 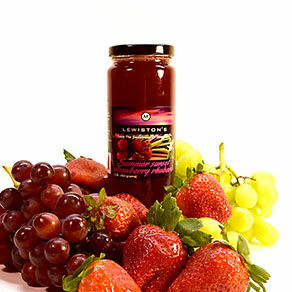 The grape juice is combined with the juice from the black raspberries grown in North Collins New York these berries are only available two weeks out of the year and are abundant with rich juices. They are picked at the peak of freshness. 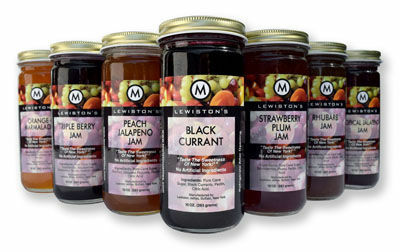 They are squeezed, strained, pasteurized and quickly frozen to preserve their glorious flavor. The combination of blackberries with their aromatic nature, added to the sweetness of the Concord grape, is an exquisite yet explosive flavor that can be a welcome addition to the morning routine. 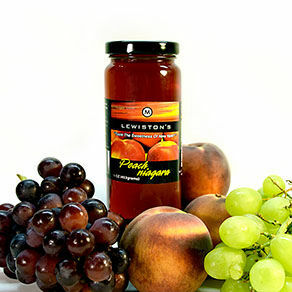 Juice blended from the Lewiston and Ontario County peach, and the Niagara grape juice produces a light jelly with a composite flavor. 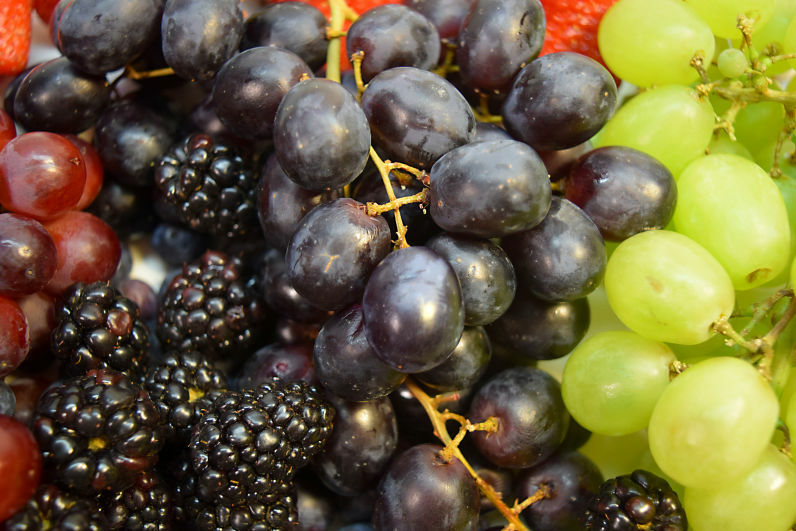 The Niagara grape is an all purpose grape that has been used in a variety of products. The versatility of the Niagara grape is on display here, as it acts as a base for the peaches grown near the escarpment. Long a tradition in Western New York State, peaches grown along the Warm Lake Ontario waters have been a treat and a treasure that Western New Yorkers have come to enjoy. “Peach Niagara” is a sweet treat. Bursting with flavor and rich in antioxidnats. 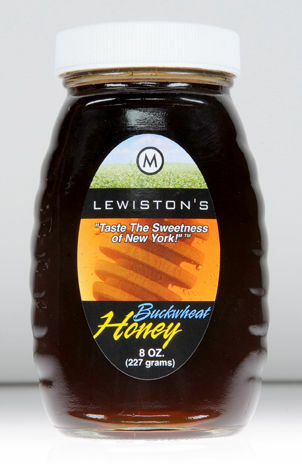 Lake Breeze Blueberry features blueberries from the Great Lakes region of Western New York State. 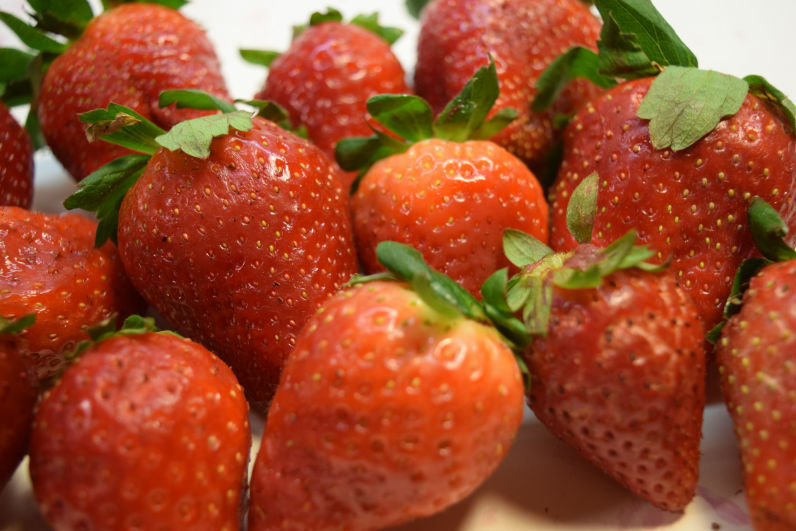 Juicy strawberries in company with the tartness of fresh rhubarb. 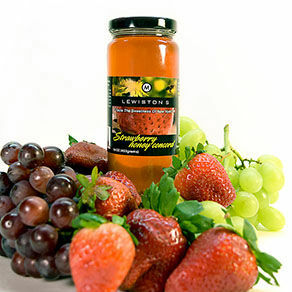 Our Summer Sunset Strawberry Rhubarb pairs summer's two distinct fruits into a richly balanced jam. 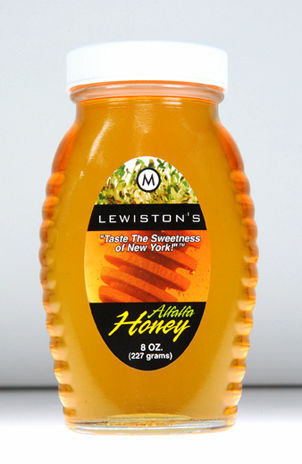 Dark and full bodied honey. Contains antioxidant qualities. 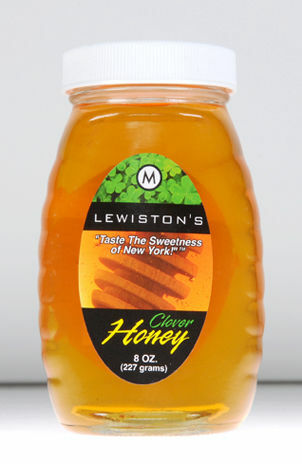 Central New York honey with mild taste. Light in color, produced from the purple blossom flower. Light amber in color from the fields of Ontario county in Central New York state. New York wild flowers harvested from late summer and early fall flowers. 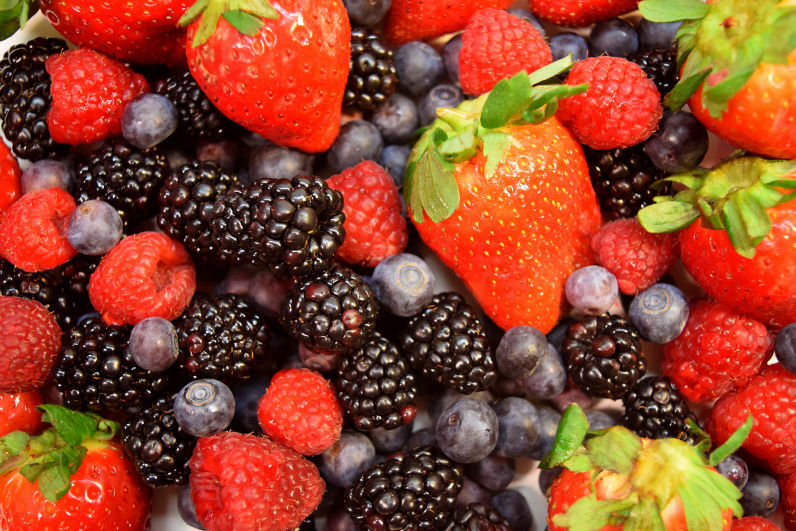 Fruity aroma and after taste.